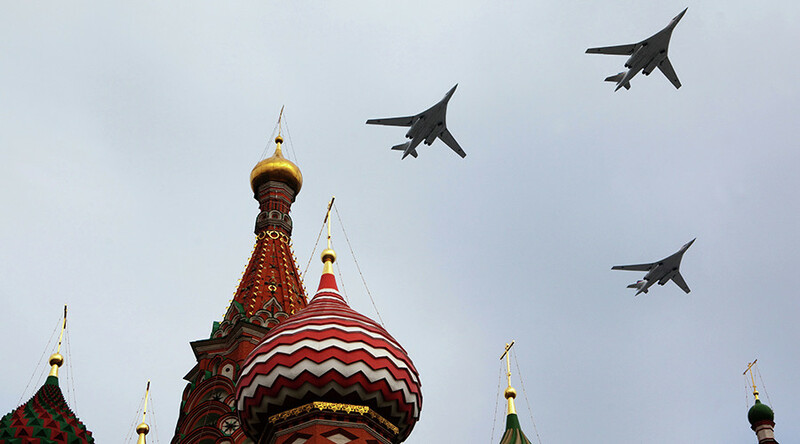 The modernized version of the Tu-160 strategic bomber will strengthen Russia’s nuclear triad, President Vladimir Putin said after witnessing the world’s largest combat plane in the air. 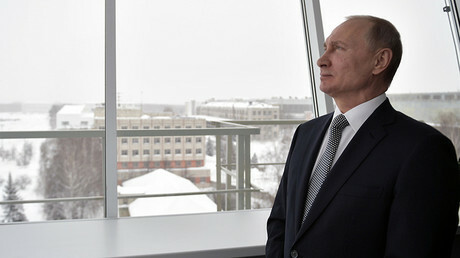 The revival of the Tupolev Tu-160 is “a serious step in the development of the high-tech industry and in strengthening the defense capabilities of our country because this is one of the elements of our nuclear triad in the air,” Putin said after the test flight of the nuclear-capable supersonic bomber in Kazan on Thursday. The country’s ‘nuclear triad’ is usually comprised of strategic aviation, intercontinental ballistic missiles, and nuclear submarines. 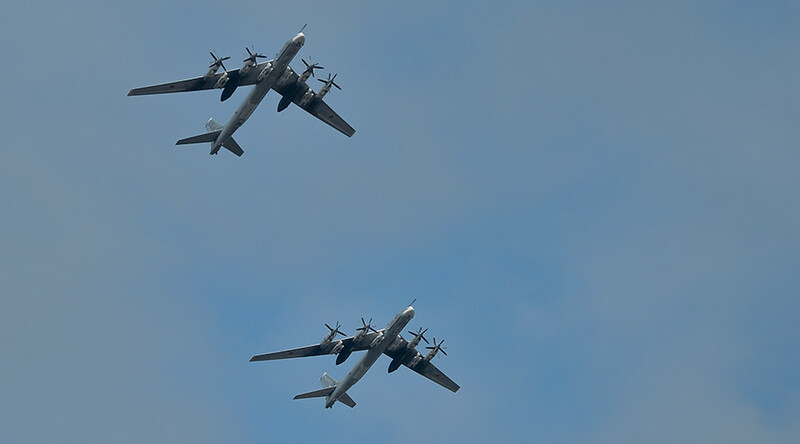 The staff of the Kazan Aviation Factory invited the president to fly aboard the modernized bomber in a year and a half when all the tests are completed. One of the prospects, according the head of state, might be a civilian supersonic aircraft based on the Tu-160. 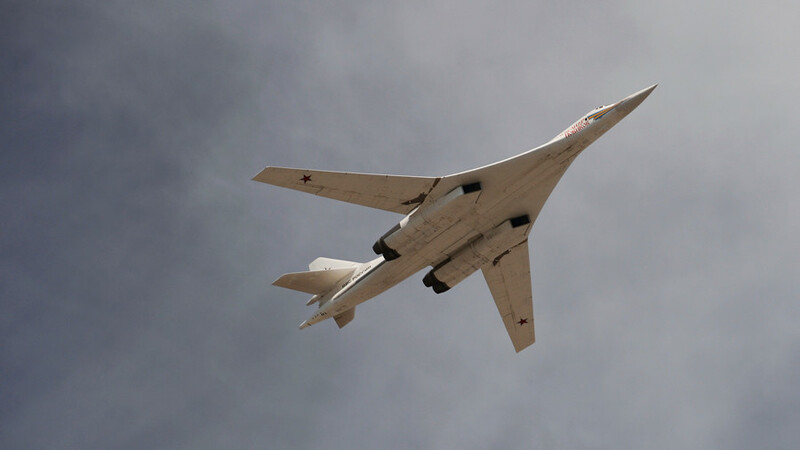 Despite the commercial failure of Russia’s Tu-144 and British-French Concorde passenger supersonic jets in the past, Putin expressed confidence that large air carriers nowadays will be capable of effectively operating the expensive supersonic planes. 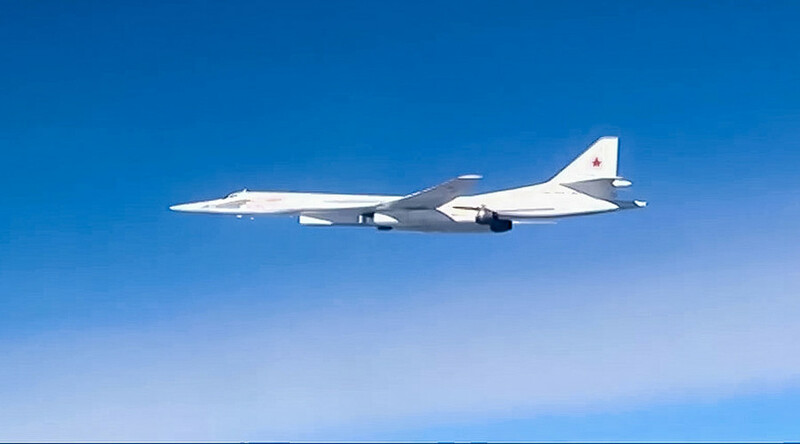 The Tu-160, which NATO designates as ‘Blackjack,’ is the largest combat aircraft in the world, with maximum takeoff weight of around 275 tons. Equipped with variable-sweep wings, which it wedges against the fuselage when switching to supersonic speed, the bomber can cover a distance of more than 12,000 kilometers without refueling. 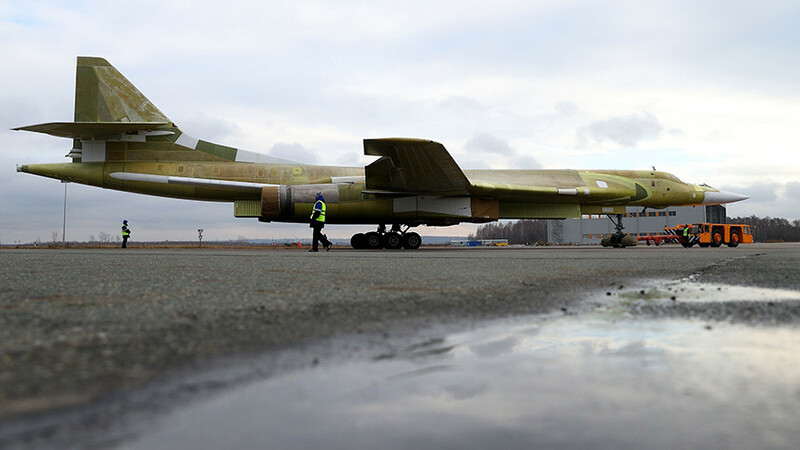 The modernized version of the Tu-160 with new engine and digital onboard equipment was rolled out of the hangar in November last year. The bombers are expected to hit the production line in the early 2020s. The Defense Ministry plans to purchase at least 50.